How can you give the Bible when it doesn't exist? 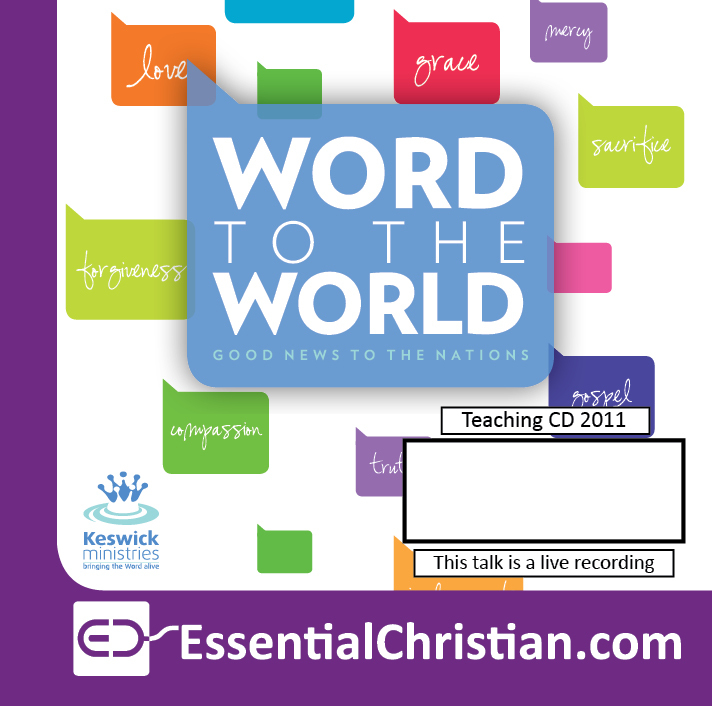 is a Eddie Arthur talk recorded at Keswick Convention - 2011 on The Bible available as MP3 Download format. 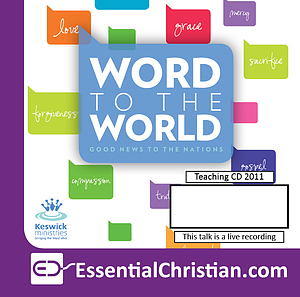 One Word- Many Worlds Not everyone loves the Bible. For some people it is a relic of a bygone, superstitious age: an irrelevance to modern life. To others it is a foreign book, the story of a false God and best to be avoided. There are some who see it as irrelevant; life is a daily struggle to find enough food to keep body and soul together; they don't have time for a book, and then there are those who have simply not heard of the Bible: it doesn't exist in their part of the world. What does the Bible have to say to these people: to the poor, the materialists, to people of other faiths and to those who have never heard of it? And what is our role in all this? Thursday: Why give the Bible to someone who doesn't exist? Be the first to review How can you give the Bible when it doesn't exist? a talk by Eddie Arthur! Got a question? No problem! Just click here to ask us about How can you give the Bible when it doesn't exist? a talk by Eddie Arthur.